Dhoni does it for special fan! 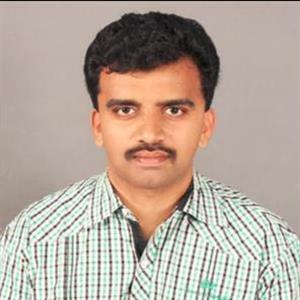 Sri Ramachandra Murthy January 12, 2019 18:00 IST Dhoni does it for special fan! An 87 year old fan met MS Dhoni, who has come to Australia for the one day International tournament. MS Dhoni possesses a huge fan base across everywhere, who displays their love for him, and Dhoni also shares a special bond with fans. The powerful Indian team recently won the Border Gavaskar test series 2-1, and is next set to play the ODI series. Mahendra Singh Dhoni arrived two days back to Australia. 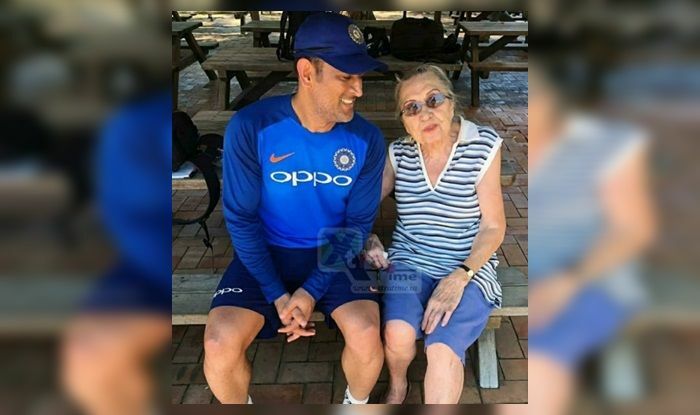 When Dhoni was practicing with the team in Sydney, he had received news that an 87 year old fan named Edith Norman had come to the Sydney cricket ground to meet him. Dhoni instantly decided to surprise his fan and stopped practice and met her, Edith clicked few photos with Dhoni, and said that it was her longtime dream to meet MS Dhoni. Edith Norman's photos with MS Dhoni have become viral in social media.